60 0r 90 minute session, same room or separate spaces. Add a Hot Tub before or a Sauna afterwards to extend your time together. 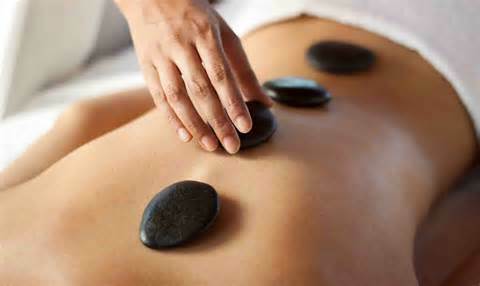 This massage is specifically designed to work on problem areas where our bodies commonly hold stress and tension.